SOTIO is an international biotechnology company leading the efforts of PPF Group, one of the largest investment groups in Central and Eastern Europe, to build a diverse pharma company specializing in oncology. SOTIO pursues this goal through in-house research and clinical development and related services, collaborations with external partners, in-licensing deals, investments and acquisitions. The company is developing new therapies focusing on the treatment of cancer and autoimmune diseases. 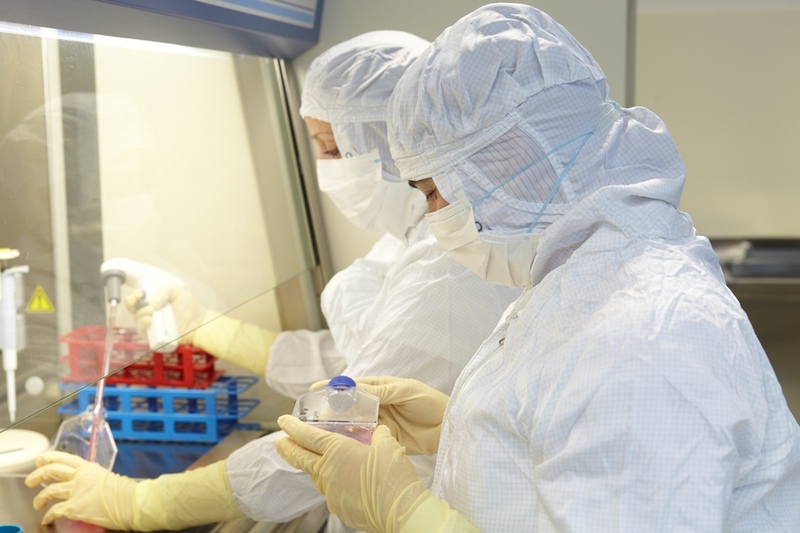 SOTIO has established the key capabilities required for research, preclinical and clinical development, commercial planning and market access, with the goal to rapidly advance programs in its portfolio through clinical development towards commercialization. The most advanced project in the SOTIO development portfolio is based on its proprietary DCVAC platform – an active cellular immunotherapy (ACI) on the basis of dendritic cells. SOTIO is testing safety and efficacy of its DCVAC products in multiple Phase I to Phase III clinical trials in oncology indications. SOTIO is building a diverse oncology pipeline through collaborations and external research and development. To achieve this goal, we seek partnerships with other companies and institutions developing promising oncology therapeutics. To date, we established collaborations with Cytune Pharma (France), NBE-Therapeutics (Switzerland) and Max Planck Innovation & Lead Discovery Center (Germany). In these collaborations, SOTIO is responsible for preclinical and clinical development, working closely with its affiliated company Accord Research, a clinical Contract Research Organization (CRO). SOTIO has a geographic presence in Europe, the United States, China and Russia, enabling a global approach to clinical development. 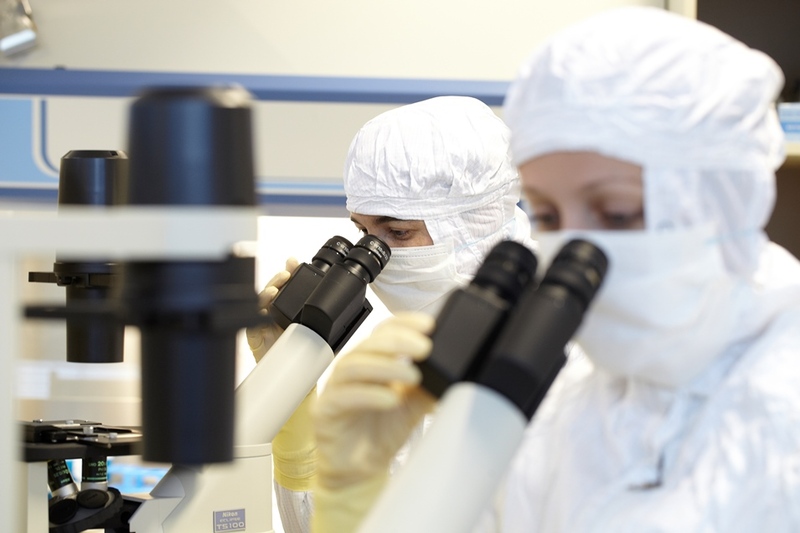 The company owns and operates two cell therapy-manufacturing facilities in Prague, Czech Republic, and Beijing, China. 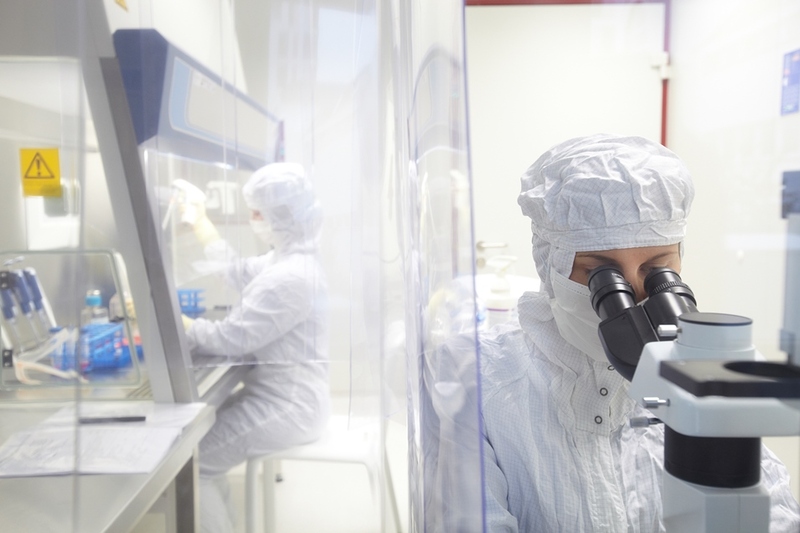 Due to its central location, the SOTIO GMP-certified cell therapy manufacturing facility in Prague, one of the largest of its kind in Europe, can manufacture and supply cellular immunotherapy treatment for clinical development in both Europe and the United States. 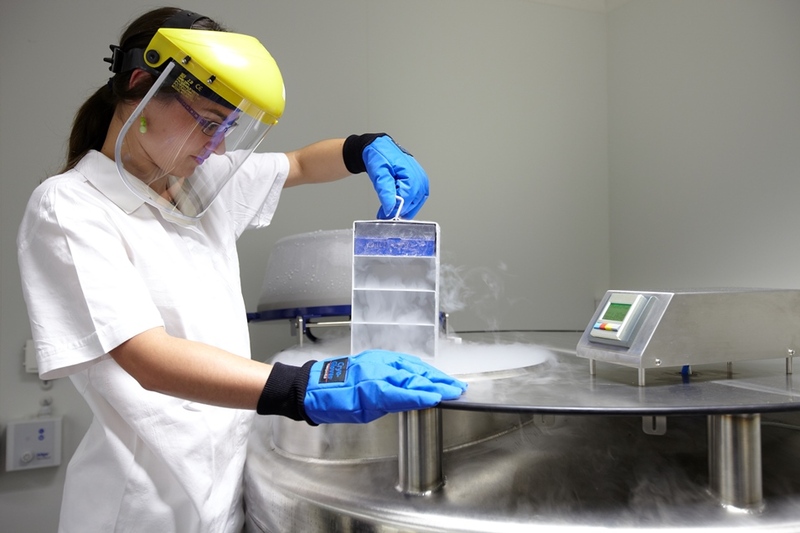 In Beijing, SOTIO manufactures its products in its GMP-compliant cell therapy manufacturing facility built in 2014 for joint research projects and clinical trials conducted by leading hospitals in China.